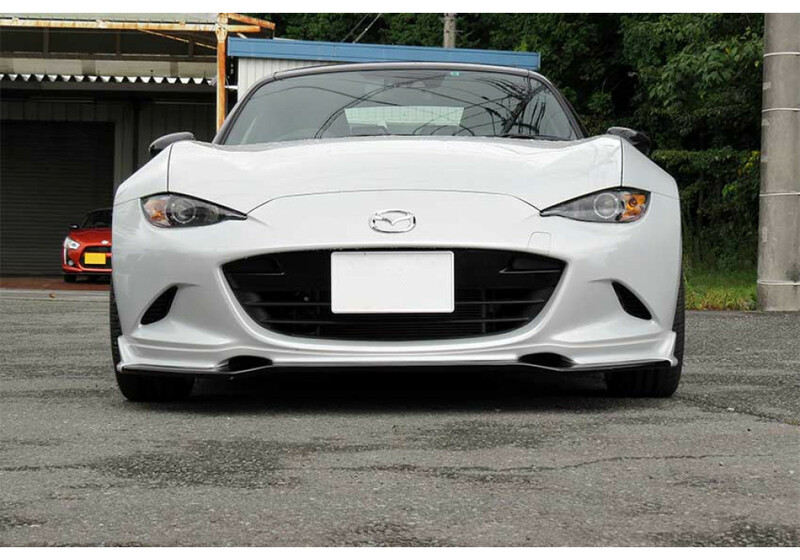 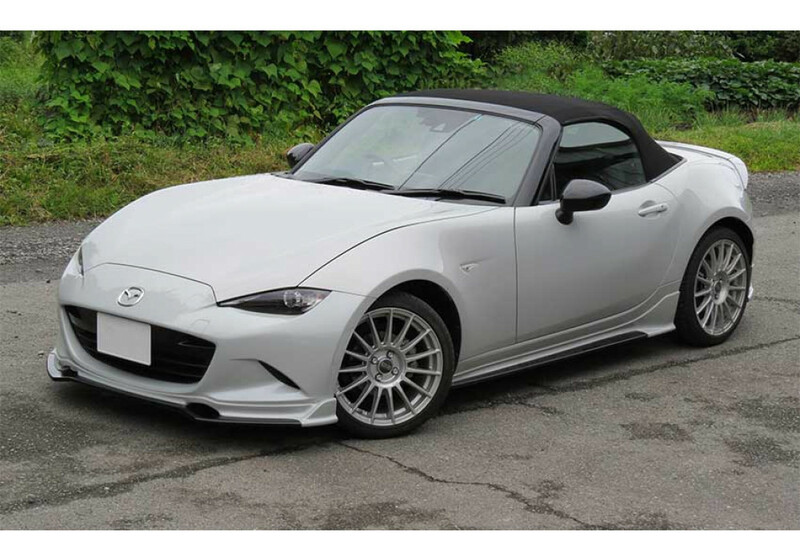 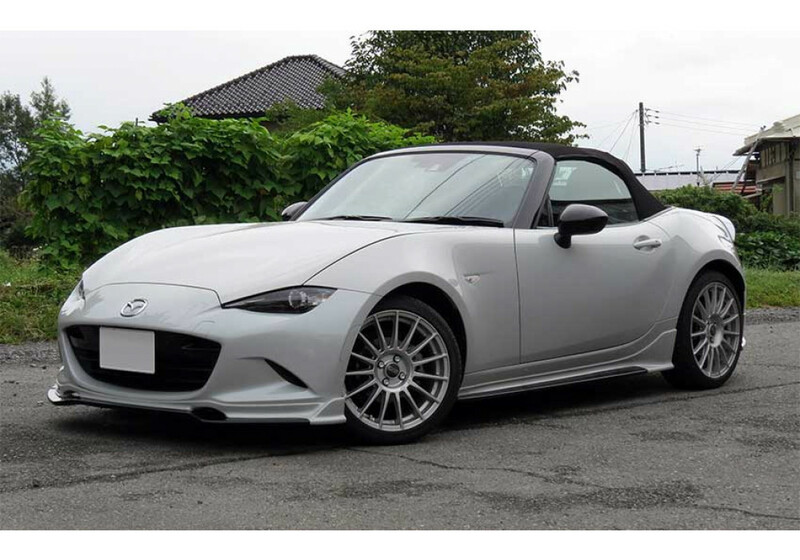 Front spoiler made by Esqueleto for the 2016+ ND MX-5. 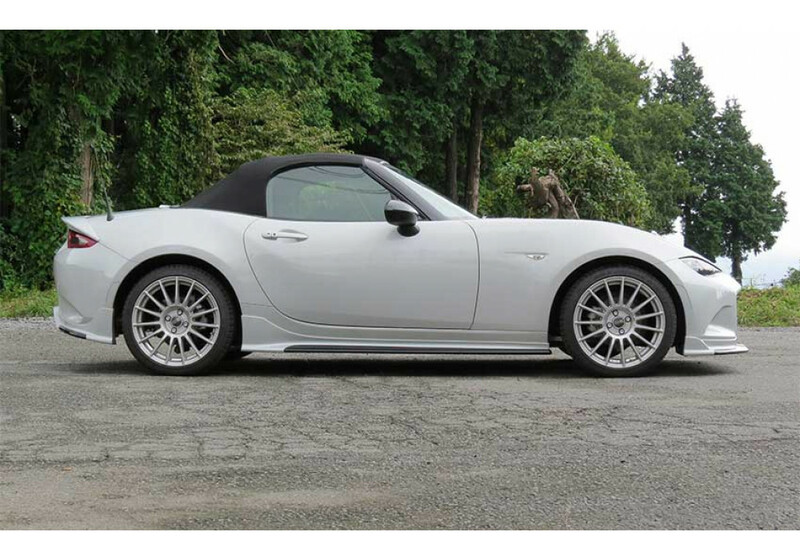 It has a very aggressive look and includes front aero vents & vertical diffuser. 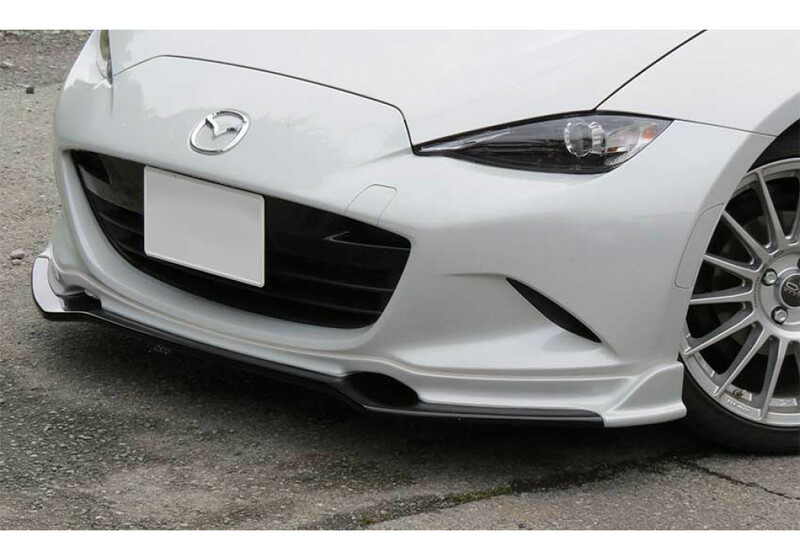 The front lip is available in both Carbon Fiber (bottom) with FRP or just FRP. 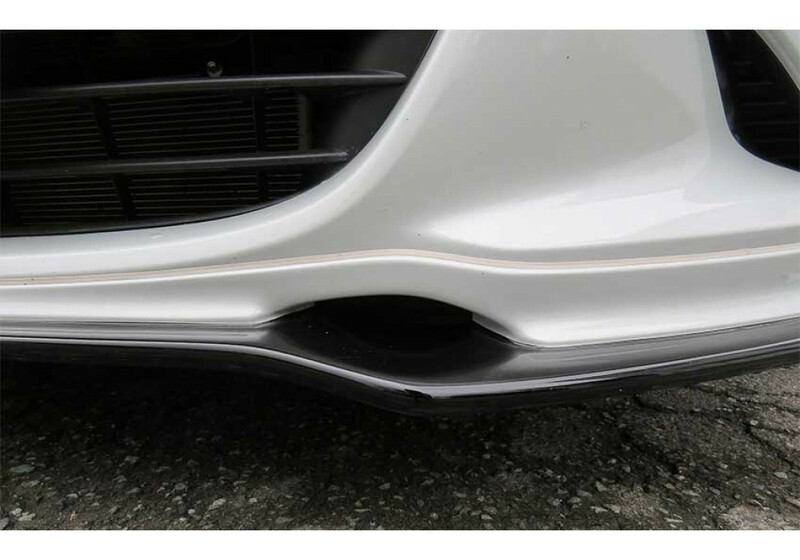 Please note that installation requires drilling holes into the bumper. 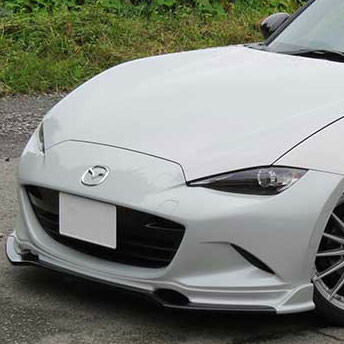 Esqueleto Front Lip should be ordered at REV9 Autosport https://rev9autosport.com/esqueleto-front-lip.html as they provide the best service and speed we've seen so far!